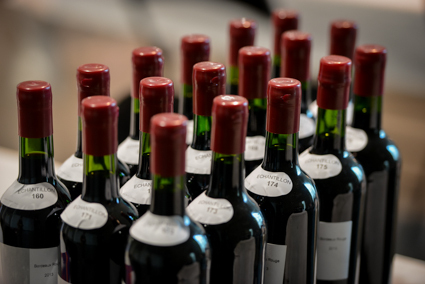 3636 is the number of wines competitng to the Bordeaux and Aquitaine Wines Award to be held Saturday, May 9 at the Palais des Congrès de Bordeaux-Lac. The Aquitaine winemakers are again strongly mobilized to participate in the next edition of the Bordeaux Wines Award ; 1257 registered their wines representing 94 appellations. Of the 3,636 samples submitted, 2831 are red wines, 448 are white wines, 290 are pink wines, 56 sweet wines and 11 “crémants”.